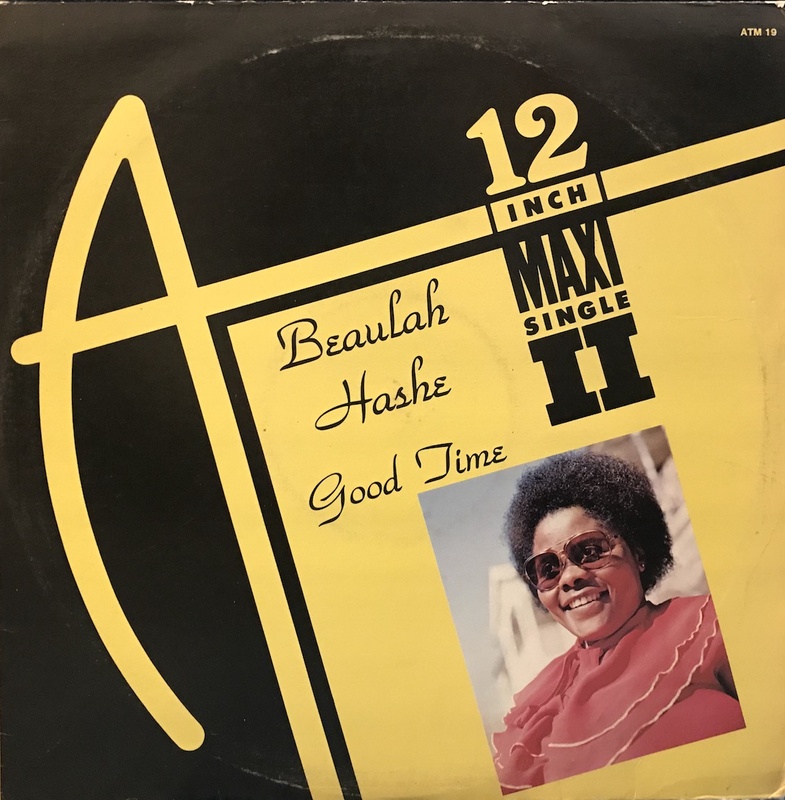 A wonderful piece of South African synth disco by Beaulah Hashe, She is a completely unknown female artist. she is a member of Umoja Singers Chorale group, but i guess is it "Umoja" popular group in South Africa? The label is Atlantic, but it's South Africa press only. I think it's a funny disco that is cute and strange. Especially instrument part is great that crap and hi-hat.